Stephen joined Invistec in 2015 following his successful completion of the Master of Planning program at the University of Calgary. 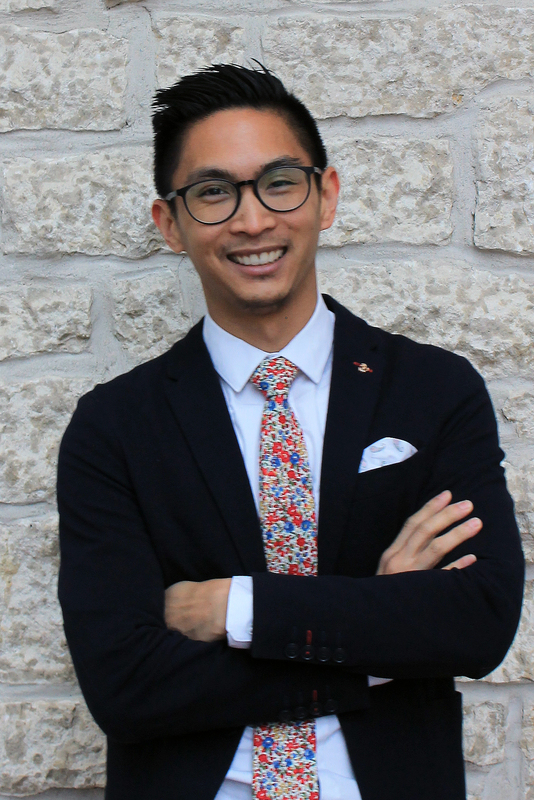 A former graduate of the Urban Development program at Western University, Stephen has a passion for human activity and its impact on development decisions, and believes that the successful implementation of great ideas remains the planning professions’ biggest struggle. Detail-oriented and ambitious, Stephen has evolved into a key member of Invistec’s planning team in a short period of time; something he owes to his penchant for collaborative development processes that involve other disciplines in all stages of design and execution. Stephen is an active member of his community, donating his time to organizations he is passionate about, and was heavily involved in student councils throughout his educational career. An avid user of social media, Stephen believes in the benefits of social media for planners as a tool to increase the dialogue surrounding urban development.